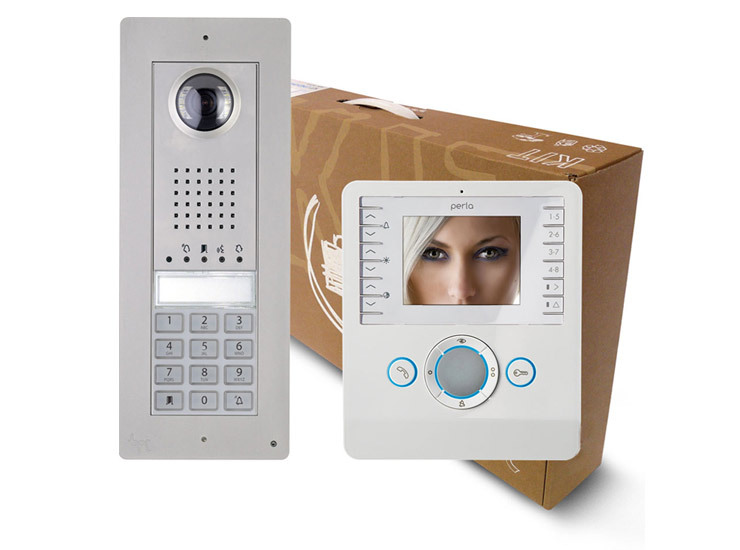 An access control system is a means to limit access to your home or premise. It can replace existing locks or provide security to a remote gate. The user will be granted access either by a key code, fob or by the occupant of the property. We can design and install 2 types of system. An audio only system, this allows a 2-way conversation between the occupant and visitor. Or a video system, this will allow a 2-way conversation and video link between the visitor and occupant. Systems can be both wireless or hard wired.